Your doctor will likely be able to give you a referral to a psychiatrist and therapists. 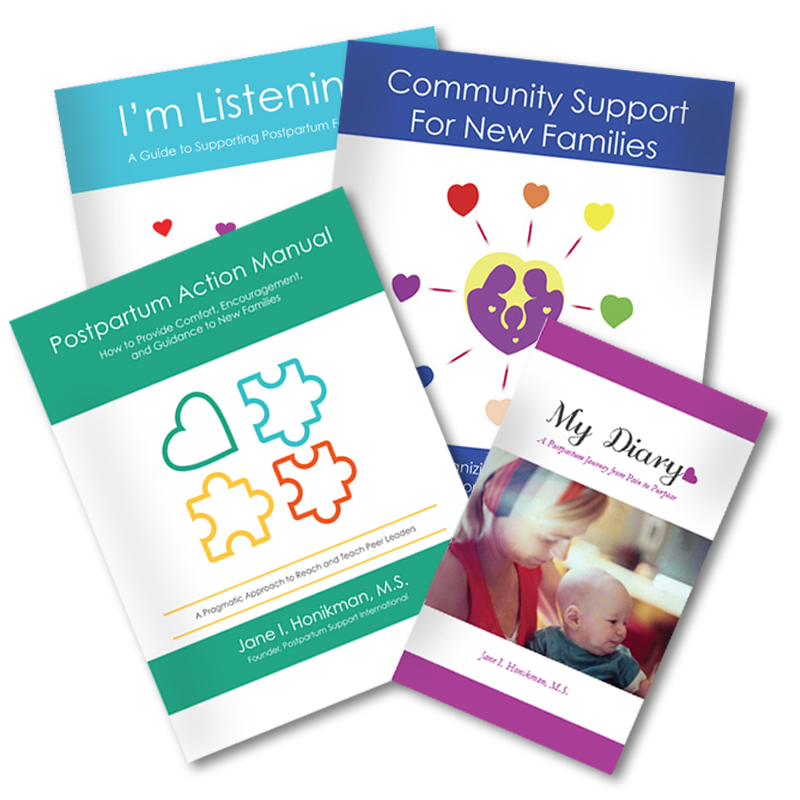 The two most effective forms of therapy for people suffering from PPD are cognitive and interpersonal. They’re both short-term and task-specific therapies – a combination that seems to get PPD resolved as fast as possible, so they save time and money. Remember that if you can’t make arrangements to find and get to a counselor or doctor, you should immediately find someone who can do it for you and even take you to the appointment. There’s simply no reason to be miserable when help is available if you just ask. “How are you feeling now?” or “How has this made you feel? Do you feel any better?” Do you feel more calm, focused, and able to use the information I’ve presented to improve your situation? If so, let’s move ahead to find out how to create your own plan of action to get better.